Litecoin is an open source software project released under the MIT/X11 license. This project is a decentralised peer-to-peer currency that can be used to transfer funds. It is based on the bitcoin model and is also a digital currency and payment system that uses an open source encryption protocol to create and transfer litecoins. All transactions and balances are managed in a peer-to-peer network. Miners can generate blocks in the Litecoin network. This is the mining process known in many crypto currencies. 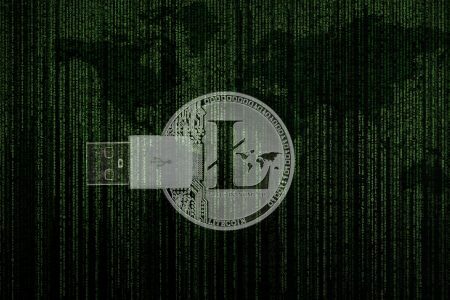 Litecoins can also be generated in pools where different computers operate together. With this payment system there is no physical currency, but Litecoin uses its own currency, which is also called Litecoin. The abbreviation is LTC or Ł. A Litecoin can be divided into 100,000,000 smaller units. Litecoins can be purchased at various currency exchanges (Digital Currency Exchangers) and used to purchase goods or services in the same way as traditional currencies. 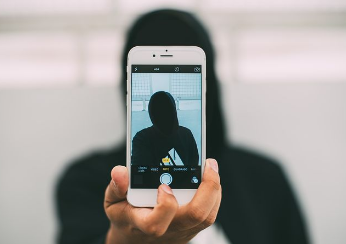 Bitcoin and also old coins like Litecoin have arrived in the mainstream; in 2018 there will be many ways of exchanging information, which will lead to more and more people becoming interested in this type of currency. The Litecoin course has a lot of potential and can certainly go up even further. Ronnie Moas, the founder of Standpoint Reach, predicts a very positive development, a doubling of the course for 2018. As long as Bitcoin continues to improve, there is a good chance that the Litecoin share price will continue to rise in 2018. There is currently an unmanageable amount of crypto currencies, making it difficult for investors to decide which currencies to trade with. The development of the share price in 2018 and also the investment, which is currently cheaper at Litecoin than at Bitcoin, speak for Litecoin. The lower investment could lead to a further rise in the share price in the coming year. In the Bitcoin network, the number of Bitcoins is limited to 21 million. 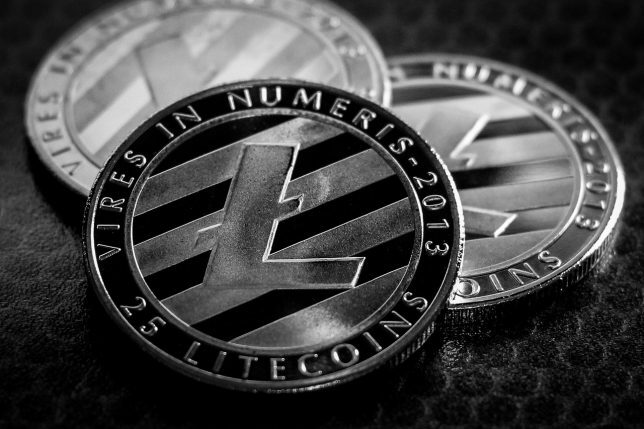 The crypto currency Litecoin has an upper limit of 84 million Litecoins. The total number of litecoins is therefore four times higher than the number of bitcoins. As with Bitcoin, the Litecoin currency is divided into blocks. However, the transactions or their confirmations can be executed much faster, since a block is created every two and a half minutes and not every ten minutes as in a bitcoin network. When it comes to investments, speed can be an advantage at LTC, as it helps to keep transaction fees down. Unlike Bitcoin, Litecoin uses a password-based key derivation function in its proof-of-work algorithm. This function ensures that the necessary process of mining can be evenly distributed among many people so that centralization – as we find it at Bitcoin – can be prevented. Using this simpler algorithm, Litecoin miners can mine their crypto coins with less effort. You can buy Litecoins regularly if you want to invest directly in this cryptocurrency in 2018. In order to purchase Litecoins, you must register on the relevant online trading exchanges and first open an account. However, a wallet, i.e. a digital wallet, must be set up before the purchase. After a more or less complex verification process Litecoins can be purchased on different platforms such as Bitfinex or Coinbase. Payment is made by credit card, bank transfer or Paypal. Like Bitcoin, Litecoin can be traded on various trading platforms in the form of CDFs. In CFD trading, investors only trade the price trend of the cryptocurrency, but do not own the currency. Thus speculative investments are possible, which can trade with Litecoin approximately with a leverage of 10:1. There are several trading platforms that are suitable for this, including Plus500, Etoro or 24option. Best tools for technical analysis can be found at coinigy.com. Development Of The Litecoin Course – Interesting Signals? In 2017, the Litecoin share price rose sharply, in some cases by 1,700 percent. While the price in the years 2011 to 2016 was 3 to 5 euros and was rather quiet, the cryptocurrency became interesting for investors in March. The interest of investors in Altcoins like Litecoin or Ethereum was aroused and thus the Litecoin rose to more than 10 € in the month April. After some short-term fluctuations, the price rose to over € 30 for the first time in June 2017. A new upswing took place in August 2017, where a high of € 60 was reached in the meantime. After that, the share price rose further, to currently € 136 in December 2017.